Do you want to set-up your own Minecraft server for private or public use? Well if you're reading this post now, I'm sure that you do. 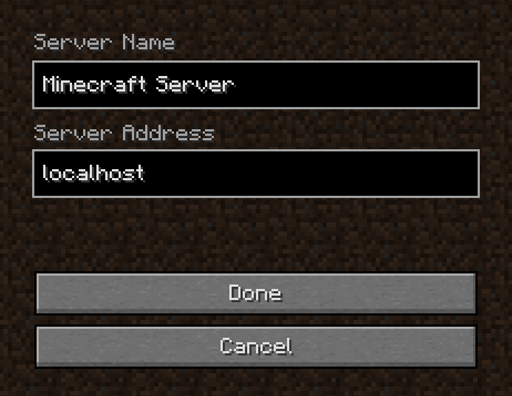 This post will be a tutorial on how to set up your very own Minecraft server. Anyway lets scroll down to do some work. You can either watch a video or follow the steps bellow! whatever name you want to place and put file that you previously downloaded called Craftbukkit.jar and place in the folder that you create. 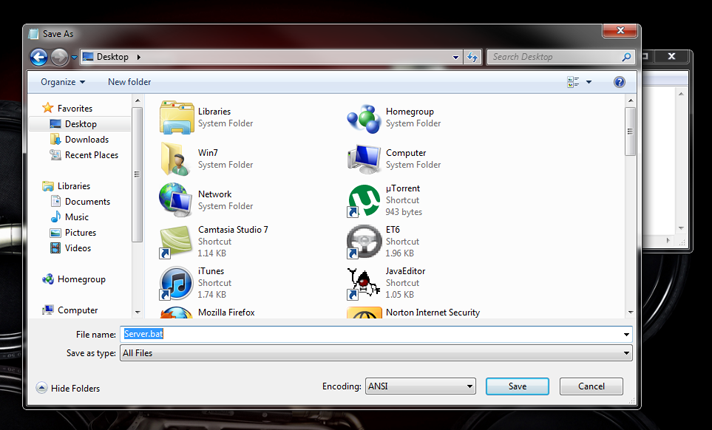 Now Run Your Bat File Once it’s open and fully loaded, enter "stop" into the console and press ENTER. 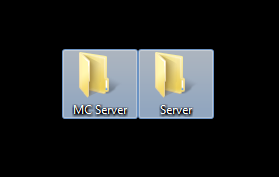 Next, Open your “MC Folder” and go to the file called "server.properties" and edit that to whatever you want, but DO NOT!! 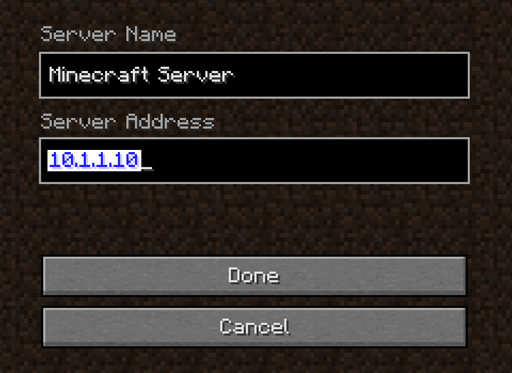 put anything in "Server IP." 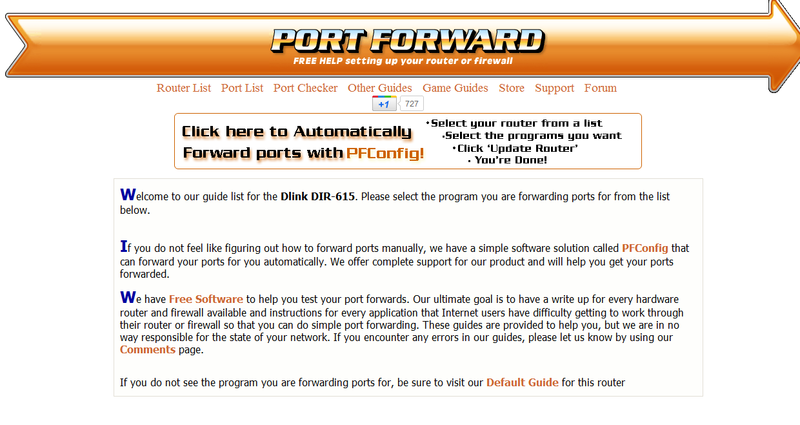 Now here comes the hard part: port forwarding. Scroll down until you see a listing called "Minecraft Server." There it will show you step-by-step how to port forward for your router for a Minecraft server. Also, when port forwarding make sure to put your internal IP address Eg(10.1.1.10, 192.168.1.31..etc) in the place where it says "IP Address." or your IPv4 gateway (internal IP). Visit http://dev.bukkit.org for any more plugins.